Bamco employs approximately 100 professionals. We recruit the best of the best employees in our industry from the top trade schools, leading engineering universities, and the premier design schools. 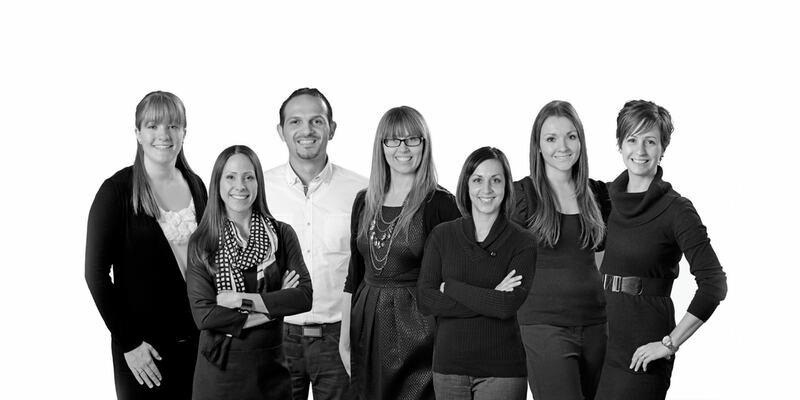 These professionals keep us on the edge of innovation, as evidenced by the fact that Bamco developed the first Clean Air Kitchen® with zero-VOC furniture finishes in North America. 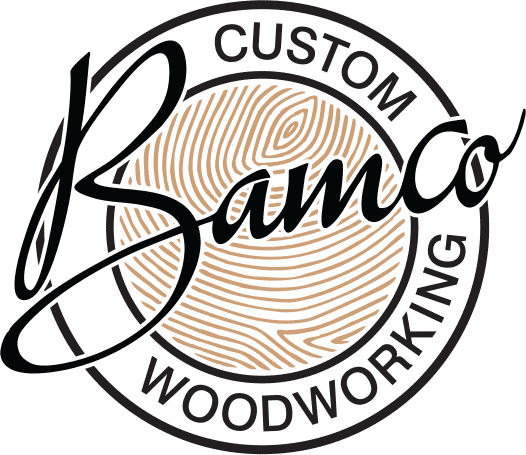 With their years of experience, top level training, and intimate knowledge of all of our product lines, Bamco designers will take your ideas and make them into beautiful, functional reality. Our designers have degrees in a variety of disciplines including fine arts, interior design, design engineering, and architectural millwork design. We offer wood furniture solutions for any type of project including private residences, builders’ homes, multi-residential units, retail and other commercial operations, schools and other public organizations. We can match one of our designers with your specific needs. Our team is ready to meet with you in our Guelph, Ontario showroom, or if you are an international client, we can come to you. 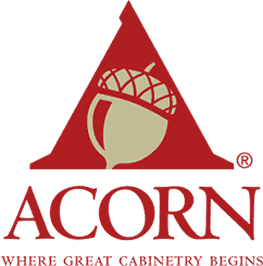 Running one of the most advanced cabinetry manufacturing facilities in North America is not easy. We just make it look easy because we have the right team members that understand their critical role in creating great kitchen and bathroom furniture. 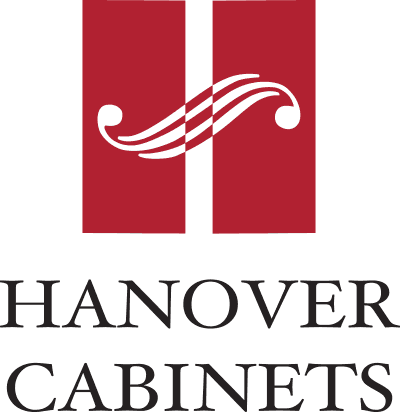 Custom carpenters, production engineers, cabinet makers, cabinet finishers, delivery experts, and designers all work together to make it happen. Although our factories include automation, not everything can be done by machine. When it comes to custom kitchens with custom finishes, our gifted furniture carpenters hand-rub the finishes in the old fashioned way. With a constant focus on improving the manufacturing process for employees and clients alike, perfectly finished product is the goal, and customer satisfaction is the result. When mistakes happen, we see it as an opportunity to improve, analyze, repair and to deploy our award-winning customer service department. Our goal is always grateful, pleased clients. Our expert installation team has more than 100 years of combined experience installing kitchen and bathroom furniture in residential and commercial settings. Whether it’s the builder’s house on the corner, the Ritz Carlton, a major crimes courthouse, high rises in Canada, or million dollar estates in the Caribbean, our team does a quality installation every time. Our installers are Red Seal certified or have graduated from top schools in architectural millwork programs. They know how to read blue prints and they ensure installations are done correctly. Our commercial and installation divisions have been recognized by the professional associations to which we belong, winning countless awards including Best Millwork Project—more than once. Let Bamco take the stress out of site management and installation for your next project. Our commercial team is comprised of expert draftsmen, engineers, and construction project managers with years of experience and LEED certification. The team has tackled some great projects including federal and provincial court houses, libraries, A&W restaurants, Tim Horton’s restaurants, sport complexes, universities, athletic centres, car dealerships, long-term care housing for seniors, Ritz Carleton hotels, Google’s head office, BlackBerry’s head office, private schools, dental offices and many more. For the past 15 years, we have taken on large commercial projects across the globe. We have worked with some of the best general contractors in the world, including McAlpine, Ball Construction, Melloul Belamy, Maple Reinders, PCL and many more. Our strong internal support team, professional designers, and Red Seal installers, along with our manufacturing capabilities, and our environmentally friendly products make us a natural choice for any commercial job. We understand the complexity of this type of work, the deadlines, the onsite requirements and the detailed project management needed to work with commercial clients. From beginning to end, drawing review to close out documents, including LEED certification, we are ready to partner with you on your project.